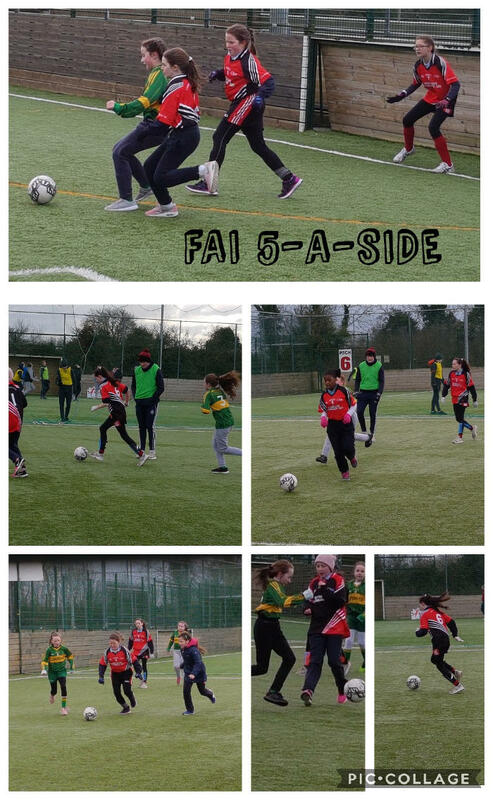 On a very cold morning, in between the flurries of snow the Girls Senior Soccer team competed in the FAI 5A side soccer tournament at the MDL grounds in Navan. They played against Dunderry, Wilkinstown & Cortown and won the last of their three matches. It was a great team effort! 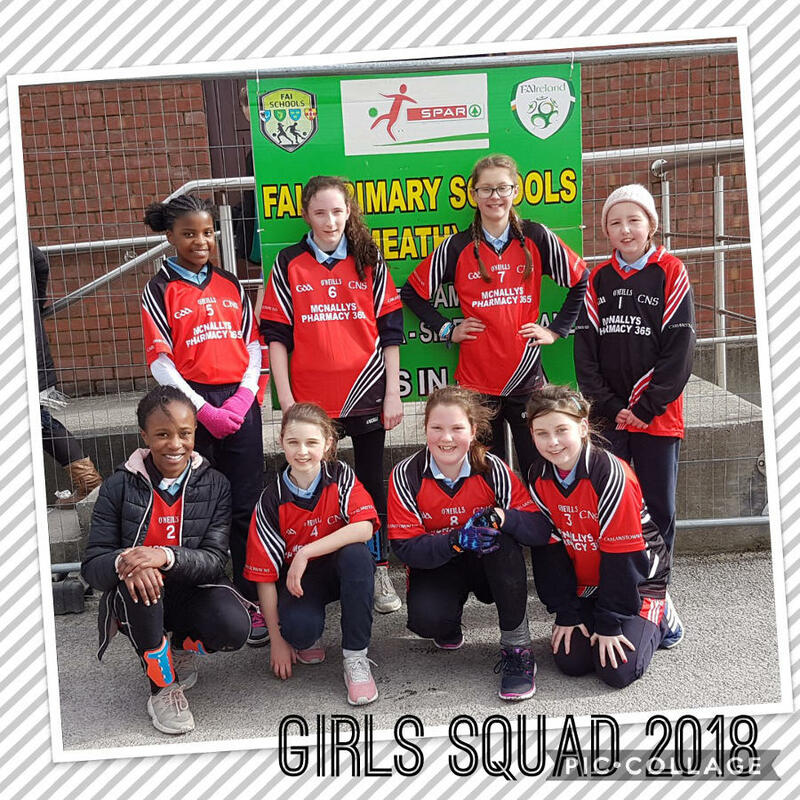 The team included Eva Briedyte (captain), Lauren Murphy, Hailey Dudumashe, Orla Cunningham, Grace Gilsenan, Tiammi Dudumashe, Caoimhe Griffin & Myia Kennedy.